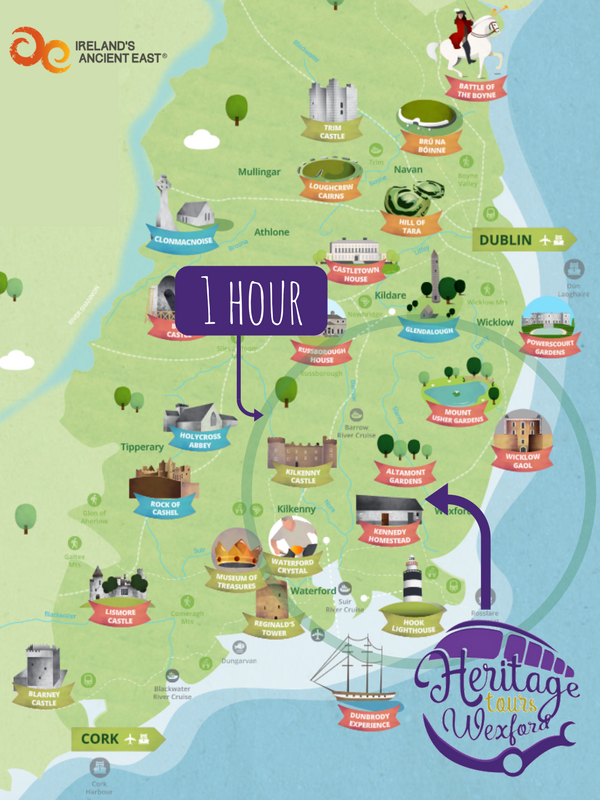 The South-East is the cornerstone of Ireland’s Ancient East. 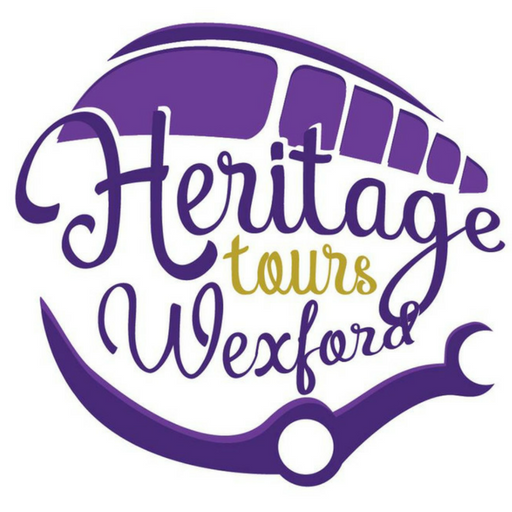 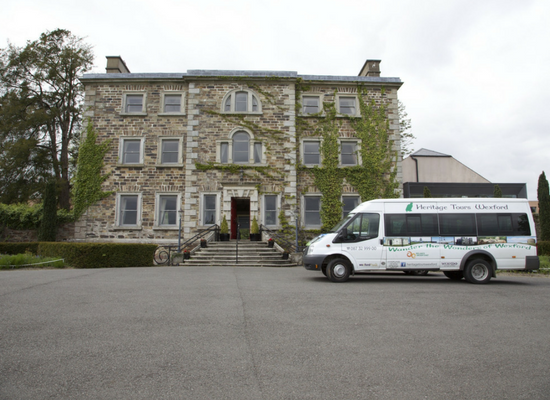 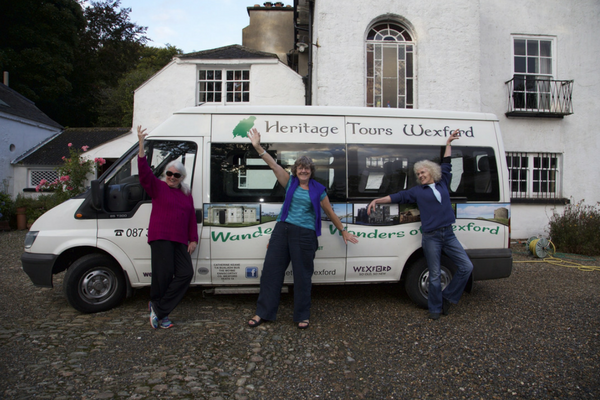 With Wexford as your base, we can design and create a unique tour experience for your group. 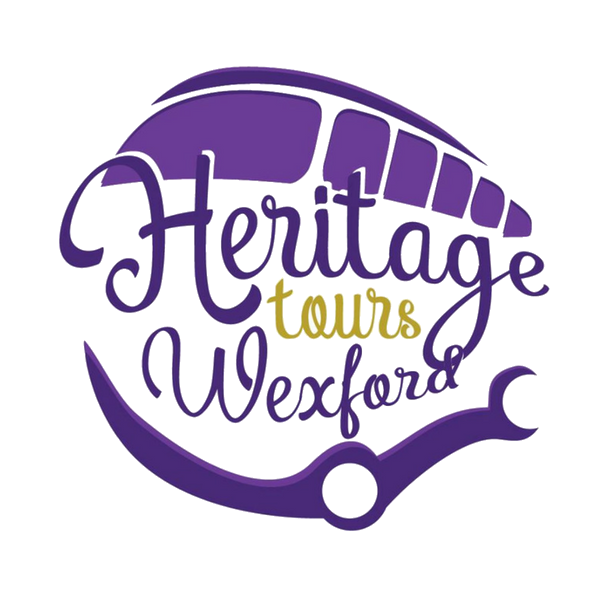 From Wexford to Waterford to Carlow to Wicklow and Kilkenny. 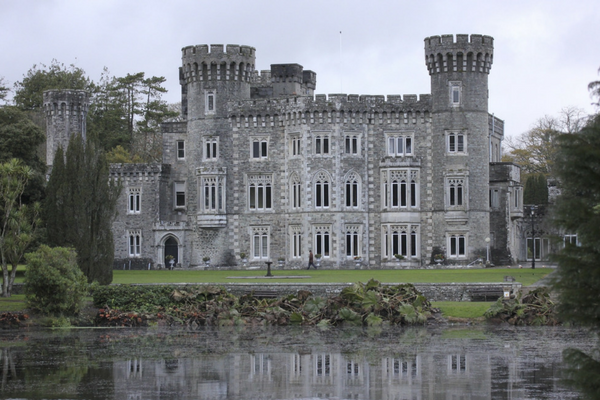 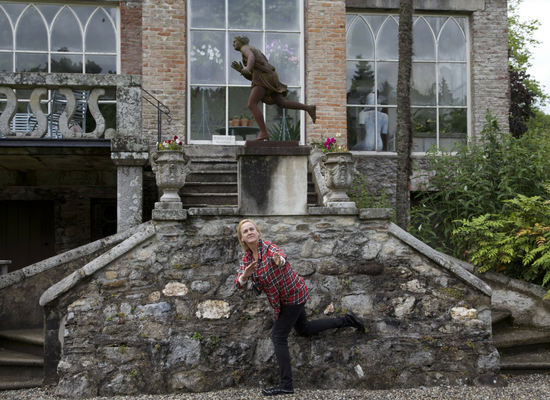 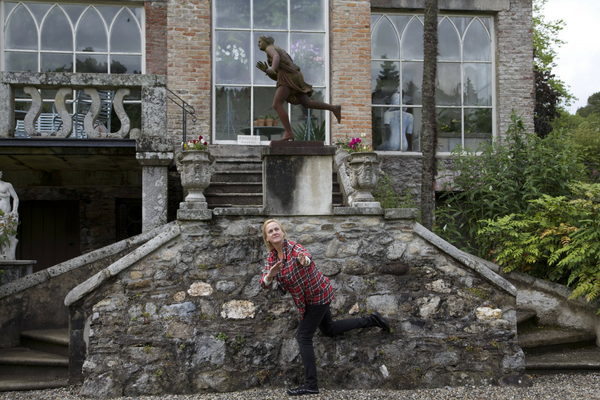 From gardens to castles from museums to lighthouses! 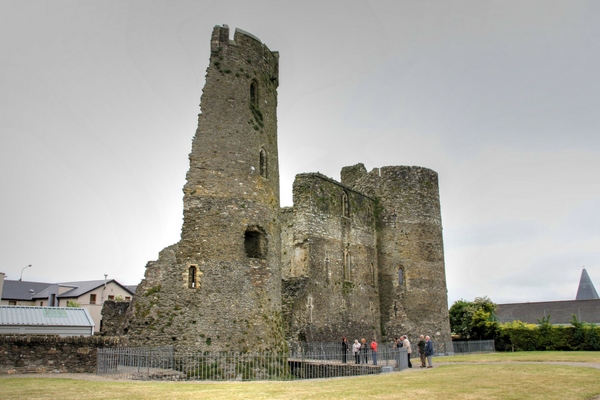 All here waiting for you to visit. 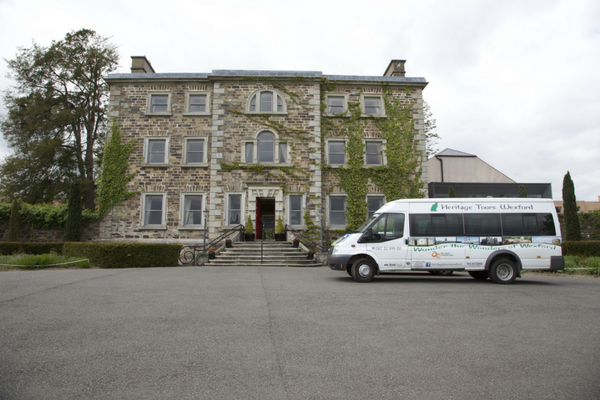 We are ideally located about an hour from the major attractions in Ireland’s Ancient East.